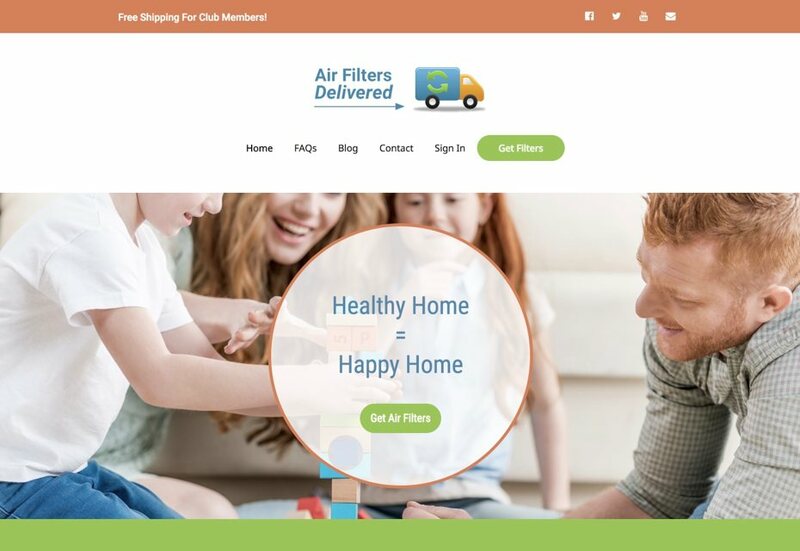 Here are some example sites designed both to inspire confidence as well as convert traffic into sales. You will notice all of the sites place a strong emphasis on clear messaging and growing your email list. 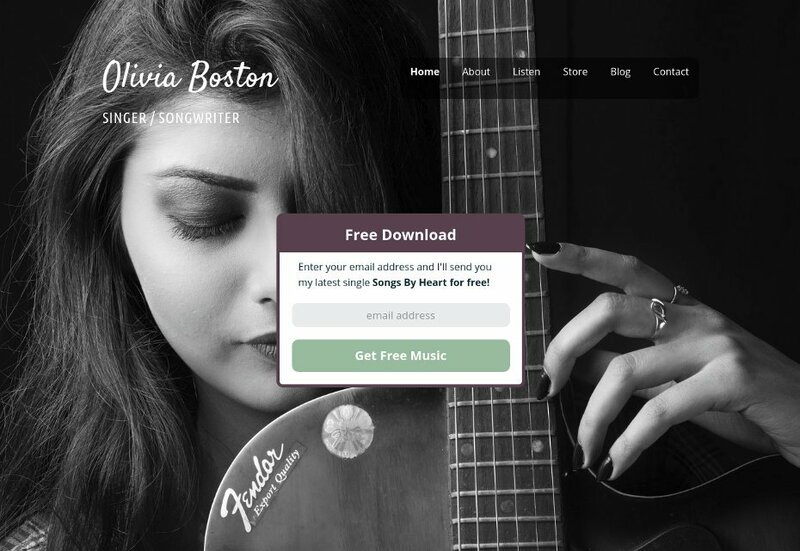 Olivia is a great site for musicians and anyone building their personal brand. There's an email opt-in list boldly featured on the homepage. There is also an online store for selling both digital downloads as well as physical merch. You could even provide subscription access to your music. Scribe is a website for writers and authors. It focuses growing your audience and building your email list. The blog is set up and ready for you to start engaging with your readers. Keep your readers interested by sending free short stories and other exciting, and entertaining content that keeps you on their minds. Display featured items on your home page while building your email list with an enticing lead magnet. 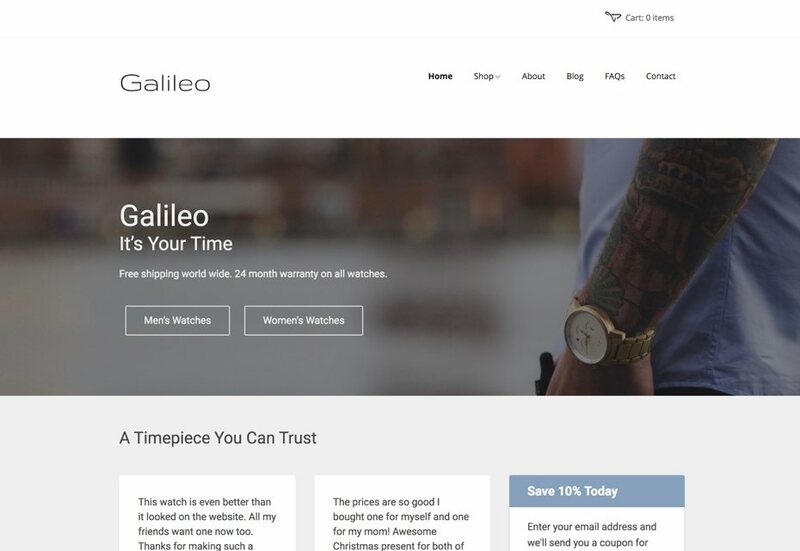 The Galileo site offers a clean, modern style for your online business. This is a great layout if you want to organize your products in categories. Build an online community of paying subscribers. 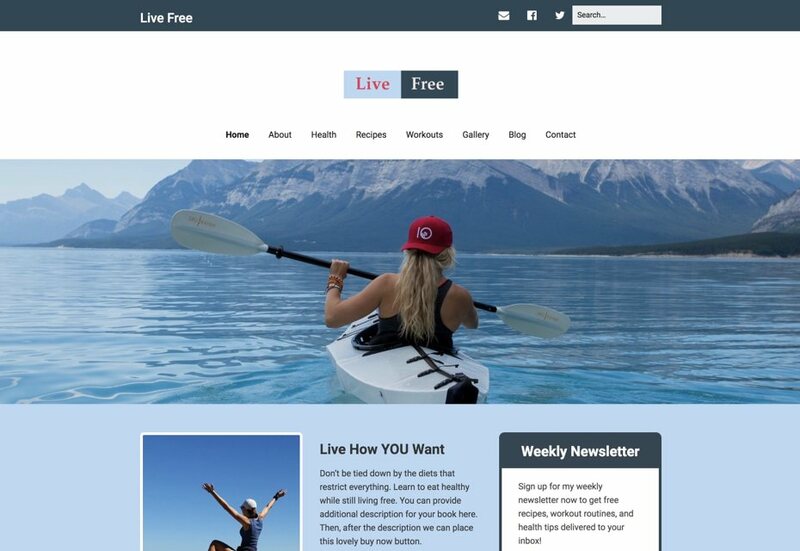 You can use this site to sell subscriptions to anything – online or offline. For example, sell gym memberships, retainers for legal service, or subscription access to premium content on your website. Austin is a great website if you’re looking to build your personal brand. 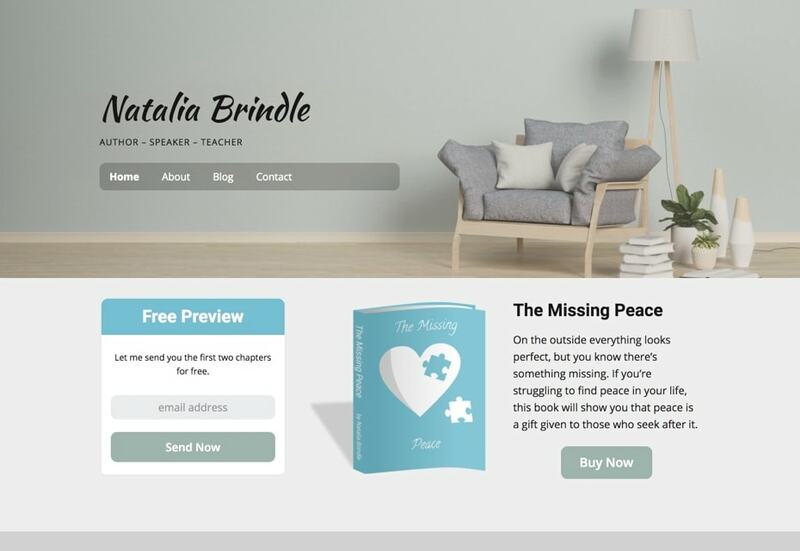 Authors, writers, speakers, trainers, coaches, teachers, or anyone looking to stay connected with their fans online will love this website. You get email sign up forms, a clean blog, and all your latest content will be quick to discover and easy to read. 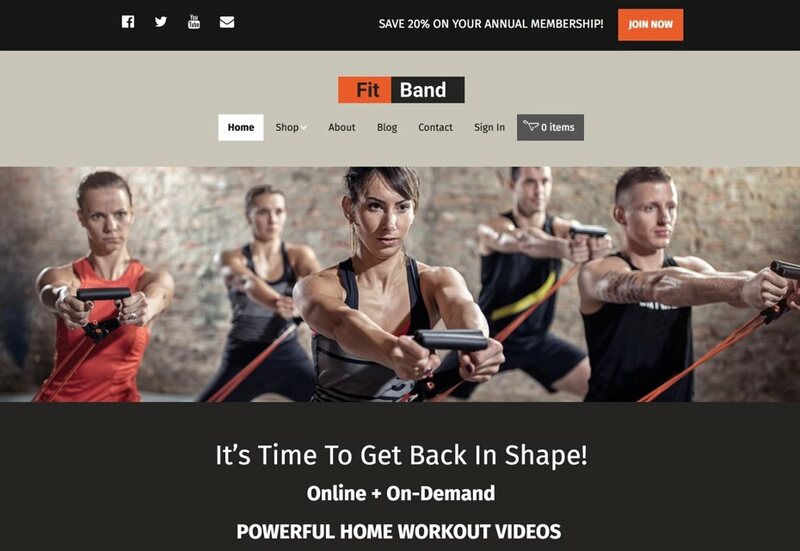 Sell physical products on a subscription basis. This is great for consumable products like air conditioner filters, office supplies, and vitamins. Sell subscription access to premium content on your site. 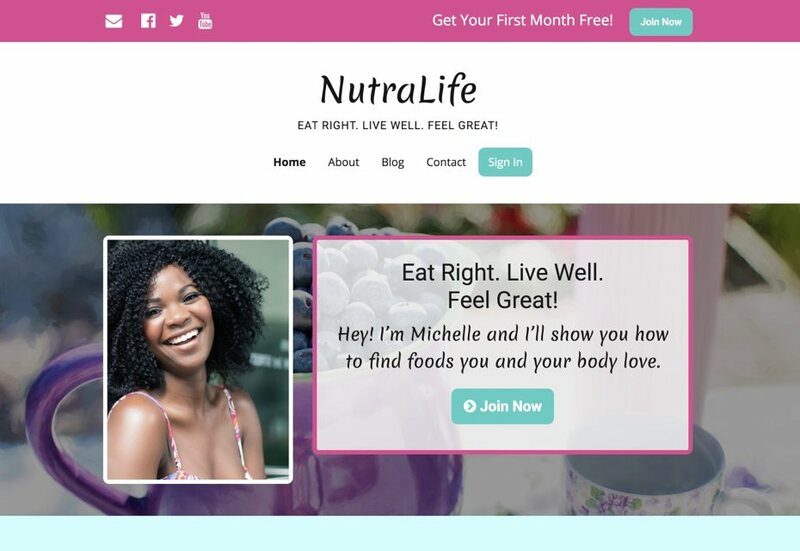 The NutraLife site shows how you can have a paid members area that people can subscribe to on a monthly or annual basis. There’s a lead magnet on the home page to grow your email list.